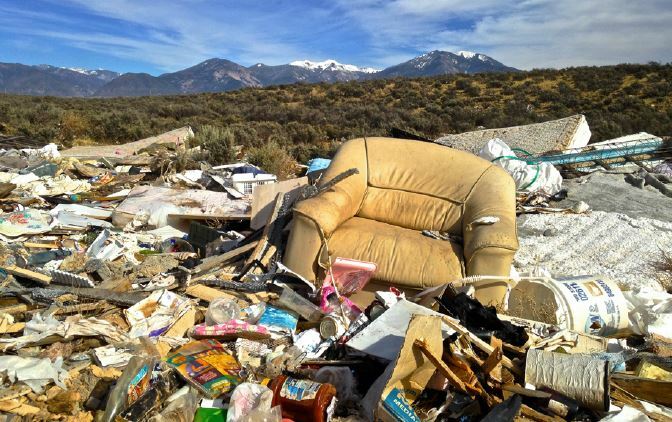 As we face unprecedented global environmental quandary, the Beautiful Midden collaborators have chosen to set an example for addressing root causes of degradation and restoring community stewardship for place in the unique rural community of Taos, New Mexico. 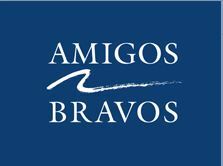 Working directly with Amigos Bravos and the Taos County Solid Waste Department, the team has engaged the community in an ongoing artistic inquiry and strategic intervention dealing with the old habits of illegal dumping and intense lead based ammunition discharge into our limited and fragile waterways. By initiating imaginative and unifying acts that honor humanity and wilderness and by bringing a sense of humor and surprise to divisive, entrenched perspectives, they are exemplifying how art can be used as an instrument of dynamic social change. The character of the place provokes a distinctive body of artwork that challenges unsustainable traditions and habits, marks an historical moment in time, and presses the imagination in an empowered way toward the future. Beautiful Midden recently celebrated five years of community service by presenting an exhibition and performance at the Taos Center for the Arts. To view the full exhibition press release, click here.